Our helpful droid who runs our website for us has realised you are asking for something that appears not to be in its data banks. 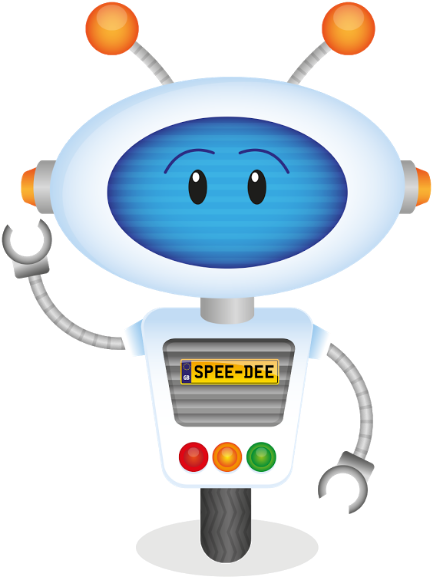 Our SpeeDee Droid keeps old links for quite some time but he can't find your request unfortunately. Thankfully, SpeeDee provides this helpful page to point you in the right direction. He is a very helpful droid. Either use the menu above to find what you are looking for, or the helpful links below which take you to well used areas of SpeeDee's place of work. We've got the largest selection of Irish Number Plates available online. Everyone else buys their stock from us! Have you got a number you want to sell? 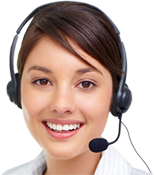 We can value and then sell your number on your behalf or possibly buy it outright.